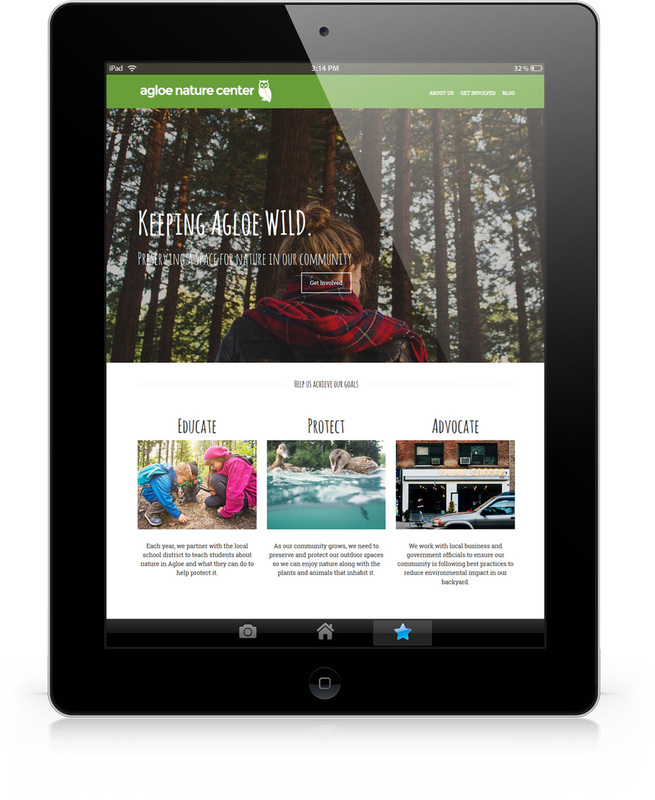 Inspire is a nonprofit website builder that helps you easily create beautiful and effective nonprofit websites — backed by online behavior research. 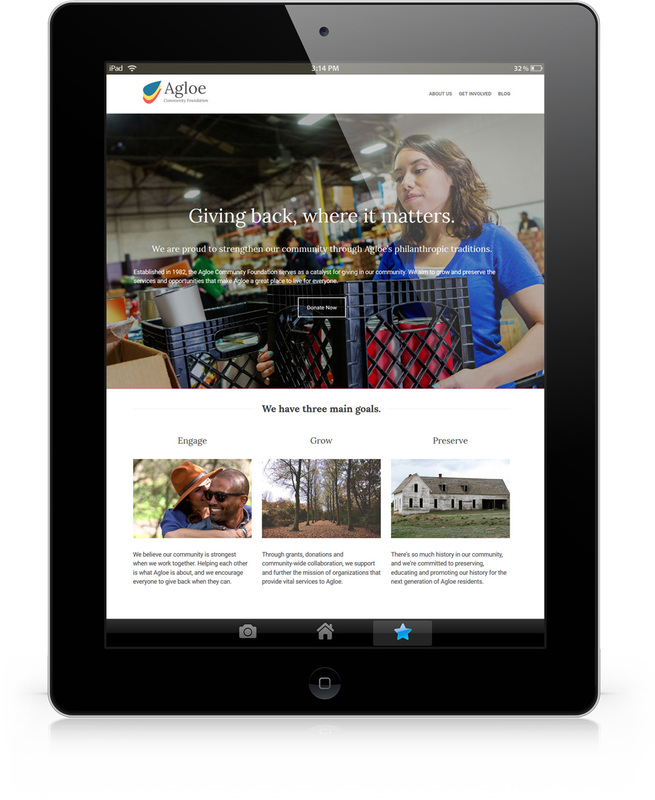 Inspire layouts are built around nonprofit website research from the Nielsen Norman Group. We’ve factored in hours of user research and more than 100 specific design recommendations into every Inspire template — so your website is equal parts beautiful and functional. Ready to build your dream website? We know nonprofits. 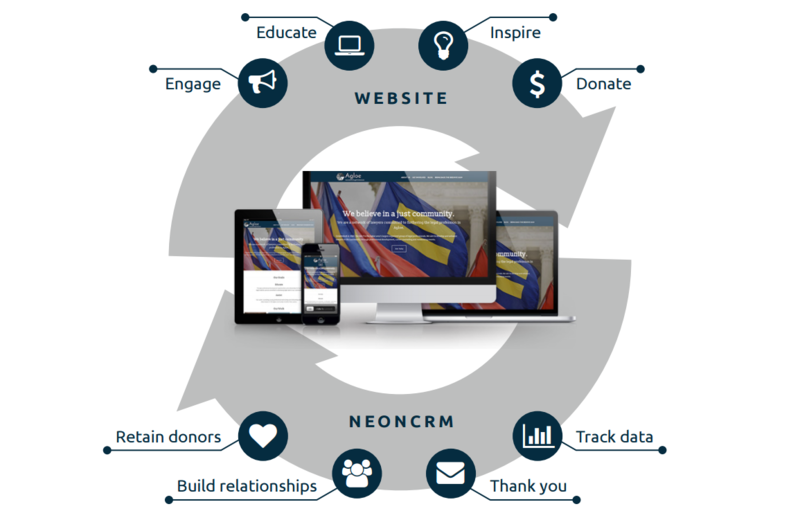 90% of our staff comes from a nonprofit background, so we understand the unique struggles your organization is facing when it comes to your website. 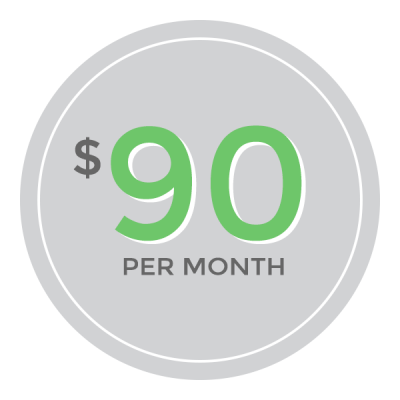 That’s why we’ve included ongoing support, maintenance and training in our packages. We take care of all the details — you stay focused on what really matters. A SOLUTION THAT WORKS FOR NONPROFITS. Templates for donation pages, event registrations, membership logins, and more! 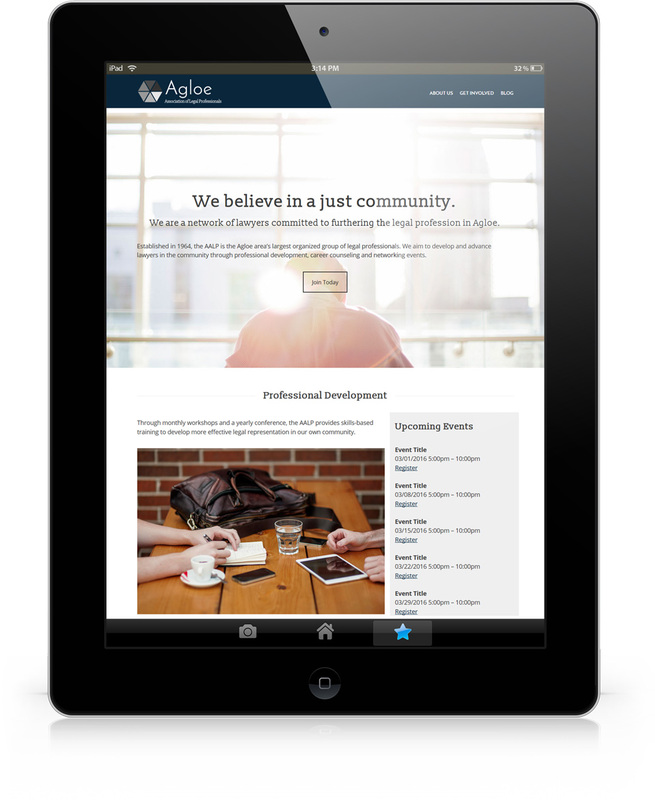 Ready for a new website?